Senator Tiffany and Senator Grothman’s 11th-hour announcement of an exclusive sweetheart deal to allow the company to restrict access to citizen recreational use of 4,000 acres of managed forest land in northern Wisconsin is an insult to Wisconsin’s outdoor traditions and values. The 30,000 Wisconsin landowners who participate in the program will be incensed to learn that the plan enables the company to violate their contract, close the land and restrict public access without paying a normal withdrawal fee that applies to any landowner who withdraws land under the program. These landowners who own almost three million acres (20% of the state’s total forestland) in more than 44,000 parcels play by the rules by managing their forests and open their property to public use in exchange for a generous property tax break. Often property owners have identified legitimate reasons to temporarily get out of the program but have not been allowed because the law has applied to all. Now these two Senators want to give the mining company privileged status and enable them to close the land without paying the same fee as any other property owner. It is wrongheaded and unfair to pass special legislation for the mining company that is so grossly unfair to other property owners and taxpayers. There is no justification to enable them to close land for their convenience all while they avoid paying the same financial penalty as any other Wisconsin landowner who wishes to get out of the program. Under current law, the company has the right to close the land but would be obligated to pay approximately $500,000 dollars in deferred property taxes. The multi-billionaire owner is too cheap and wants to push yet another piece of privileged legislation through the legislature that exempts him from acting like every other citizen of Wisconsin. 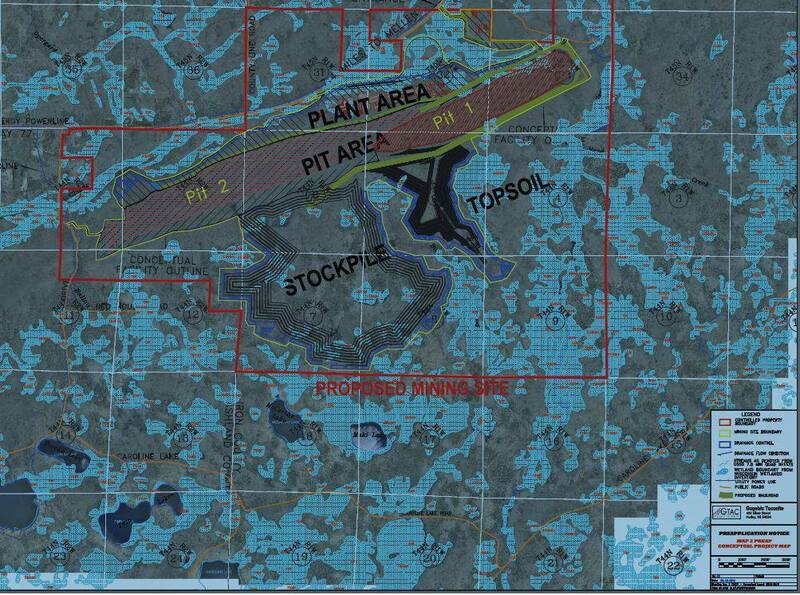 A map from Gogebic Taconite’s filing with the DNR about their vision for the Penokee Hills. They claim the can engineer their way around polluting the water. This is GTac is promoting a custom tailored law, SB 278, to avoid paying taxes on what is currently public-access land as they close access to the hiking, fishing, kayaking, hunting, gathering, and otherwise recreating members of the public. Public hearing on SB 278 Wednesday, 9/4 11am in 300 SE at the Capitol. Maybe he can get away with this kind of dominance in West Virginia but Wisconsin should reject this bad idea. 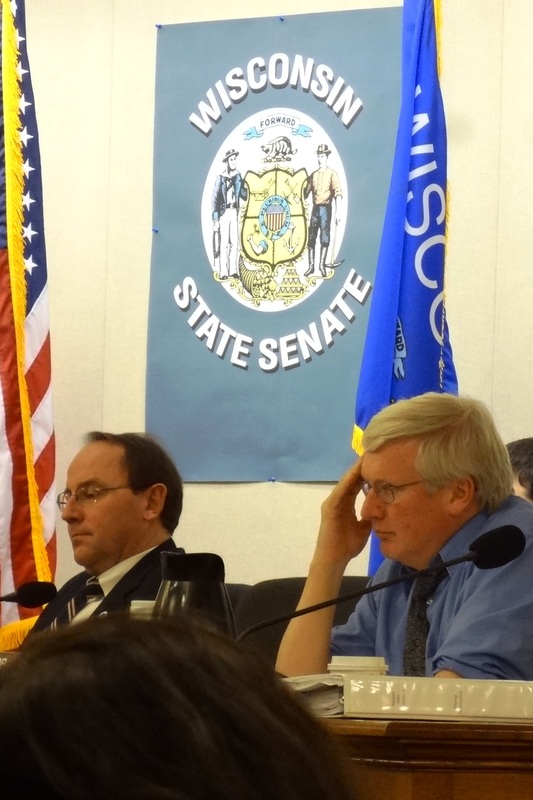 Senator Tiffany and Senator Grothman argue that closing 4,000 acres of land is necessary to protect the workers who are working on bulk sampling and other drilling sites that may cover up to 50 acres. It is an unjustified plan, long sought by this company to keep people out of the Penokee Mountains even when mining activity may not occur for many, many years. Calling closure of 4,000 acres “modest,” Senator Tiffany demonstrates a complete lack of connection with reality. Forty acres might be modest but 4,000 acres by any rationale and reasonable standard is excessive and unjustified. Closing all the property is unnecessary because there is a more responsible alternative that creates a defensible public safety restriction to protect workers all while enabling the public to enjoy the rest of the property. Weeks ago, Senator’s Cullen, Schultz and I offered a plan that would create a safety zone around bulk sampling and drilling locations. It would require football field separation from the five bulk sampling sites and a 50 foot safety zone away from a drill site. If explosives would be used, a separate safety zone could be determined by the permitting agencies. Since offering this plan, our offices have maintained conversations with agency personnel and other colleagues who have expertise on managed forest law in an attempt to find a consensus on the Legislation. Senator Tiffany’s office has been part of the talks designed to protect the integrity of the managed forest law but has unfortunately chosen to ignore constructive conversations and instead once again carry water for the exclusive domain of the mining company against the best interests of the public. Senator Tiffany has stated that the mining company has worked all summer to “find a solution” and he did. It is one that is good for the mining company but screws taxpayers and other property owners. 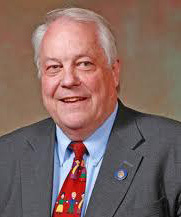 By waiting until late Friday afternoon of Labor Day weekend to release the bill and schedule a hearing, he demonstrates that he is trying to hide the proposal from the public conversation because he knows it will not be supported by the public. To further add insult and injury, Senator Tiffany has scheduled an executive session (a committee vote) for the following day at 9:00. It is very obvious that he has his mind made up and he plans on forcing this bill through his committee regardless of public reaction. This legislation has nothing to do with mining or job creation. It is simply a brazen act of selfishness by one out-of-state company whose owner continually demonstrates insensitivity to the neighboring communities and is too cheap to pay his responsible share like any other citizen in the managed forest land. At this time there is only a Senate bill and an outpouring of public opinion may influence some of my colleagues who know this is bad public policy. While it will be difficult for citizens, particularly in the north, to attend the hearing, they should inundate offices with calls, emails and visits to let Legislators know of their outrage. The public refrain should be “enough is enough.” It is time for this Legislature to quit letting this West Virginia coal company run roughshod over Wisconsin public policy. This company is no better nor is it more important than the other 30,000 property owners who respect and follow the law. The next two weeks will really determine whether the Legislature will once again ignore the wishes and will of Wisconsin citizens or cave to a corporate interest that seems to think that it is better than any other citizen in Wisconsin. Putting the $ in $weetheart deal. Just wanted to let the Media Co-op know about a protest walk I’m taking from Milwaukee to Madison. I’m taking a petition asking the DNR to deny the mine permit for Gogebic Taconite’s mine up north.